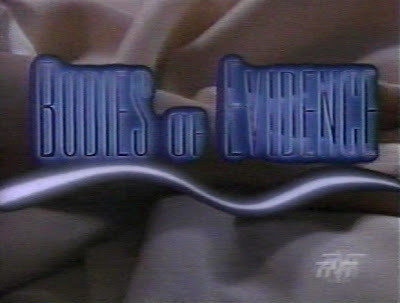 Bodies of Evidence premiered on television in the summer of 1992. For several years prior, Kate McNeil had been attempting to make her mark in the TV realm, meeting only with occasional success. Her guest appearances on a variety of shows had always been well received but her efforts to become part of the regular cast of a successful show had not gone over too well. In 1990, she appeared in a pilot movie for a TV series called The Bakery, but the show was not picked up. Things seemed promising when she joined the cast of WIOU later on in 1990, but the show ended up getting low ratings and generally negative reviews from critics. WIOU was cancelled before all of it's taped episodes were aired. 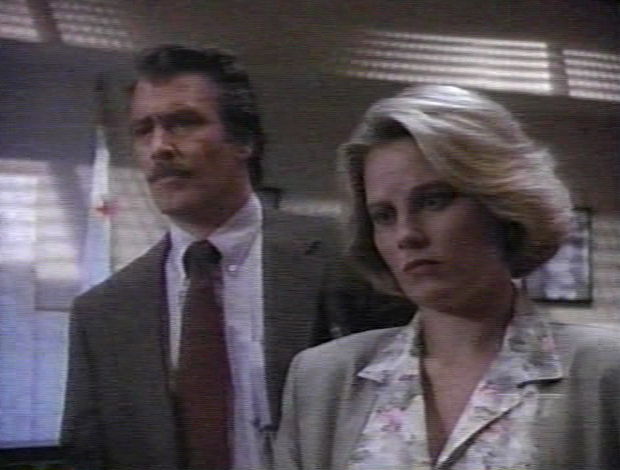 In 1992, Kate McNeil took another shot at TV, this time with the cop drama Bodies of Evidence. The show was not very high profile, but at least it got two seasons, even if they were only 8 episodes apiece. 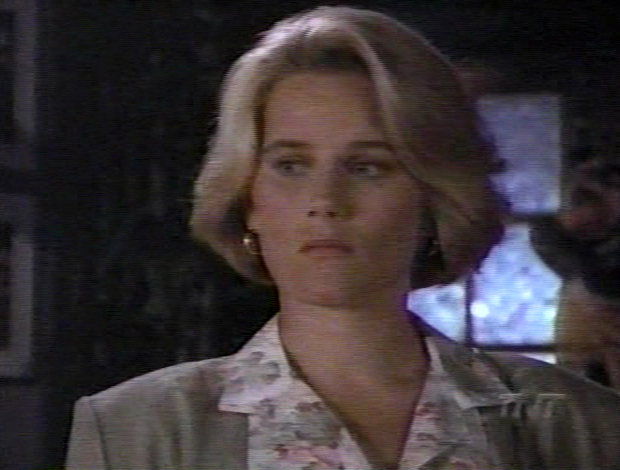 So, for 16 episodes between 1992 and 1993, Kate McNeil played Detective Nora Houghton. She played the role well and generally looked good doing it. After the show ended in 1993, Kate McNeil went back to doing television guest appearances and movies, never to return to the full-time cast of a TV show. The following are some images of Kate McNeil in 'Afternoon Delights', the premiere episode of Bodies of Evidence. Please note that all pictures on this page can be clicked on to be enlarged.